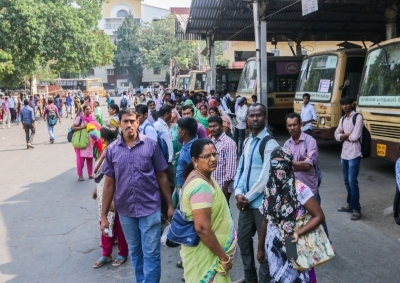 Chennai, May 15 (IANS) Thousands of commuters in Tamil Nadu were stranded on Monday as transport workers unions began an indefinite strike pressing for higher wages. 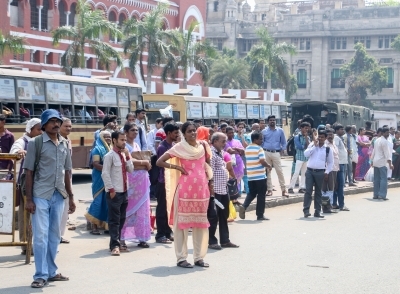 The transport corporation workers unions began their indefinite strike from Sunday midnight to press for higher wages and perks to combat rising inflation and price rise. 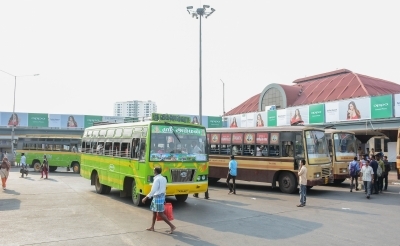 Very few staff members arrived for duty at the bus depots, resulting in most of the long-distance inter-state public transport services getting crippled. 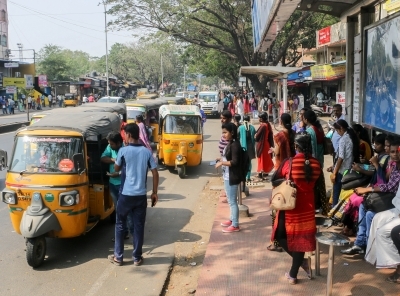 On Monday, students who had to appear for an examination at 10 a.m. lamented as their daily commute took around two hours. 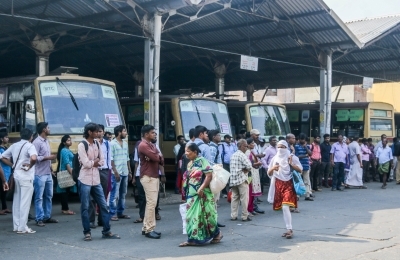 The students waiting at the Koyambedu bus stand appealed to the union leaders to allow buses to ply as otherwise they would miss the exam. The transport workers went on strike after four rounds of talks with the government failed. With the government-run buses largely off the road, the private transporters were fleecing the public, charging at least double the regular fare. Transport Minister M.R. Vijayabhaskar said that the government would take strict action against private transporters, who were overcharging. He also said that the government had roped in the retired bus drivers and conductors and efforts were being made to run as many buses as possible. A skeletal bus service was opearting in the state. The Railways, on request, have begun running several special trains, local and long distance ones, to deal with the crisis. The E. Palaniswami government also invited the unions for talks to end the stir.